[/av_heading] [av_textblock size=” font_color=” color=” admin_preview_bg=”] Mick has tertiary qualifications in Agricultural Science and Agribusiness allied with a strong and in-depth knowledge of the Australian agricultural industry, having worked for over 12 years in corporate agribusiness for major Australian companies operating across different market segments and regions. In 1998, Mick founded Rimfire Resources to answer the unique recruitment needs of agribusiness and agri professionals. Since then, Mick’s extensive knowledge of both the Australian and international market and human resource practices has allowed him to conduct high-level recruitment assignments across most segments of the industry, from Junior roles to Senior Management and Board Executives across Australia, NZ and the Asia Pacific. 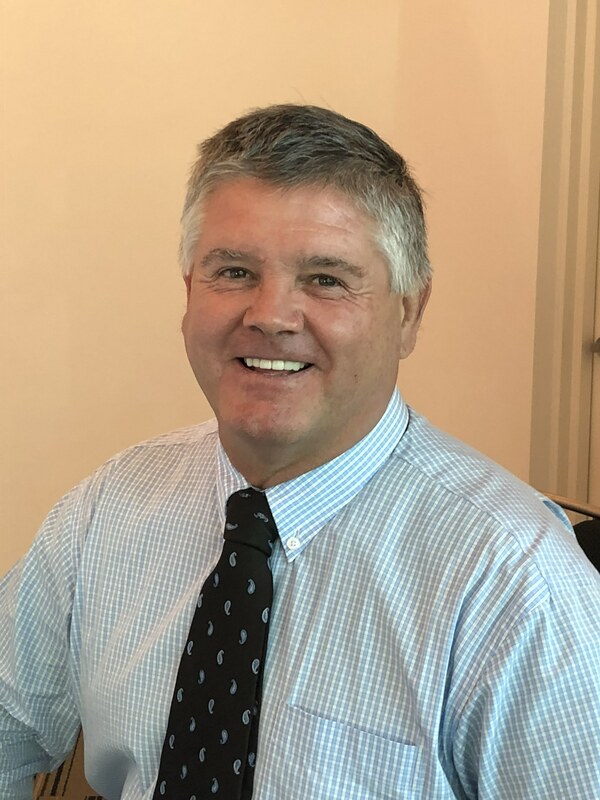 In the 20 years since establishing Rimfire Resources, Mick has led the business to create innovative new agribusiness, recruitment and HR products and services in response to the demands and needs of the industry. These include GradLink, an industry specific student and graduate program that connects the future leaders of the Ag industry with potential mentors and employers, and the Agribusiness Salary survey and HR Review that benchmarks over 200 roles across the industry and surveys current human resource practices across the sector. More recently, Rimfire launched a new HR Consulting division that allows business to conduct an HR Audit or effective HR Health check, which is a tailored diagnostic program diving deep into HR processes, systems, policies and tools to ensure they are adequate, legal and effective. Mick lives in Brisbane with his wife, has 2 boys aged 22 and 20 and spends his spare time coaching and managing schoolboy rugby and the odd spot of fishing where possible. He is passionate about agribusiness and the next generation who will drive it.